STA-1 status stands for (Strategic Trade Authorisation-1)it allows a set of items on the Commerce Control List to be exported from the US under defined conditions without a transaction-specific license. Previously India had STA-2 status, and the move is bilaterally profitable to both the countries. India became the first country in South Asia, the first in the world without being a part of NSG. Has a political signal, that India is important to the US that it made an exception for it. This status allows India to get latest weapons and technologies that were till now available to NATO countries only. About 90% of them can now come to India. 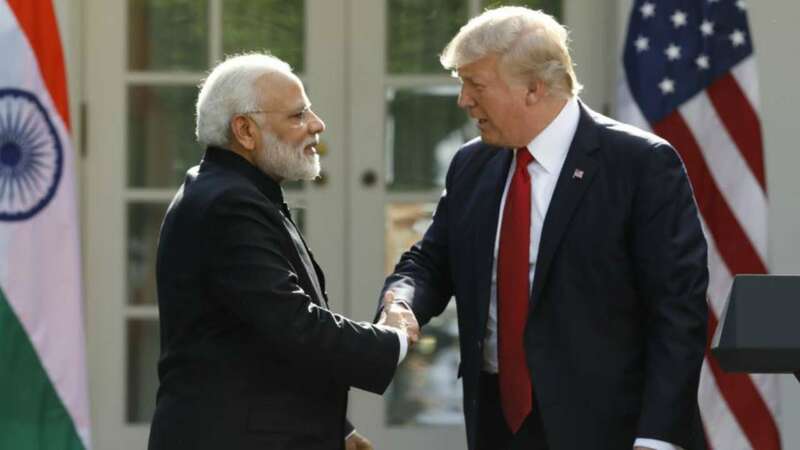 The US aims at India as it is the biggest market for defence trade. This will lead to an increase in Jobs in the US, as their exports will rise. The US had previously lost to Rafael due to ITAR, so this move is a way around to get into the Indian market. The deal is more American interest than Indian.